Kale. It’s the season’s trendiest superfood. But this curly green veggie doesn’t have to be boring. High in fiber and low in calories, Kale is full of vitamins, antioxidants and is a great de-bloater, perfect for post-vacation detox or times when you’ve overindulged on the weekend barbecue. Mix it into everything from salads to smoothies and you’ll reap the benefits in no time flat. 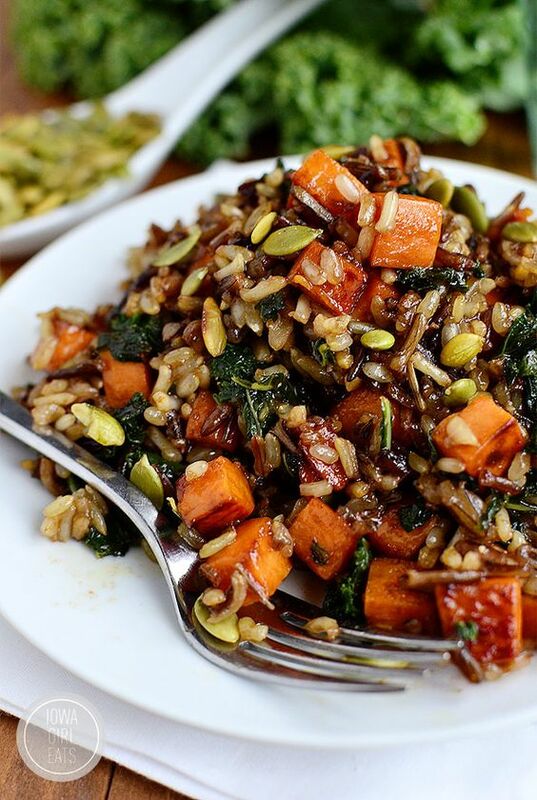 The perfect accompaniment to grilled meats, this sweet yet savory kale side dish can also be a hearty vegetarian main dish, made with butternut squash, wild rice and sauteed kale. Kale cuts down the sweetness of this strawberry-pineapple smoothie and adds fiber. Great for kids – they’ll never know you snuck veggies into their afternoon or morning treat! 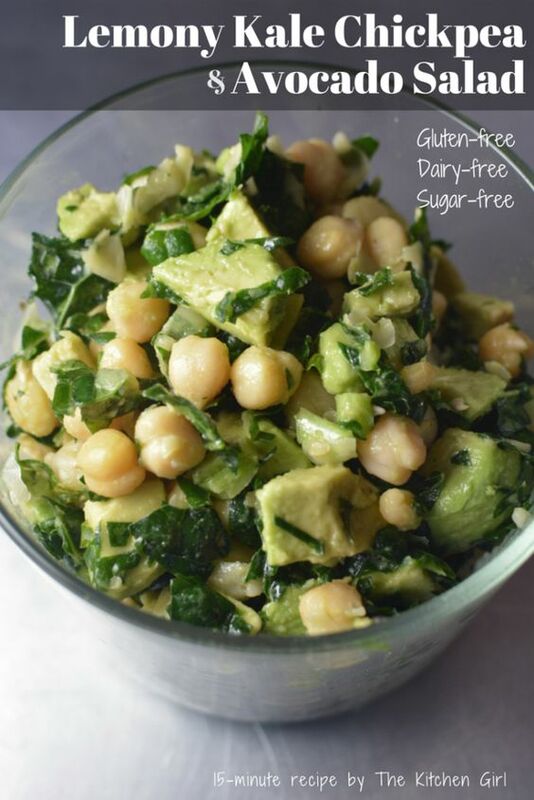 Lemon juice, olive oil, avocado and chickpeas mix with kale to make this protein-packed salad filled with good fats. 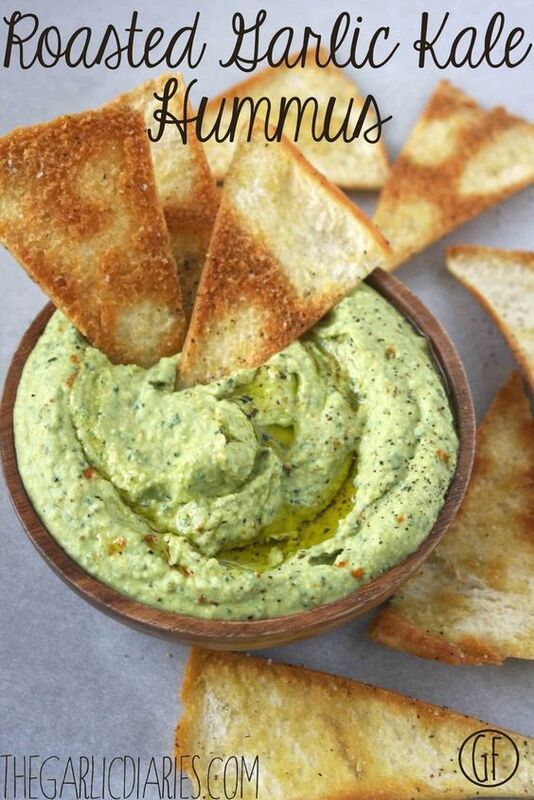 Adding kale to hummus gives just an extra pinch of flavor and a beautiful light green color. 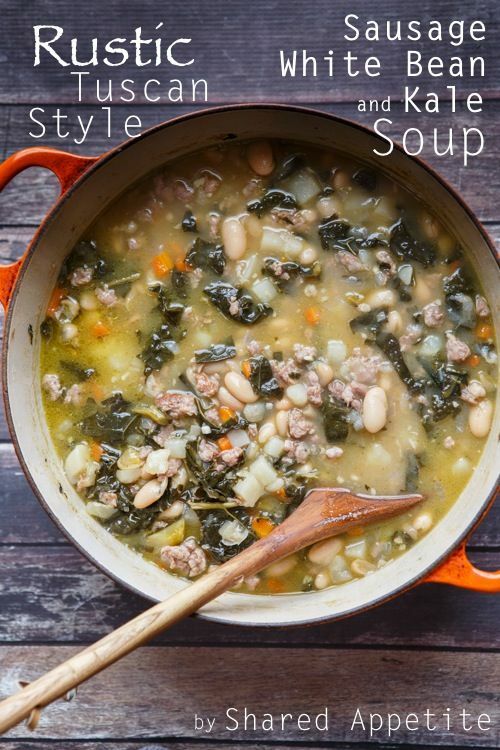 Hearty kale holds up better than spinach in this rustic soup. Add in some garlic crostini for a real treat. 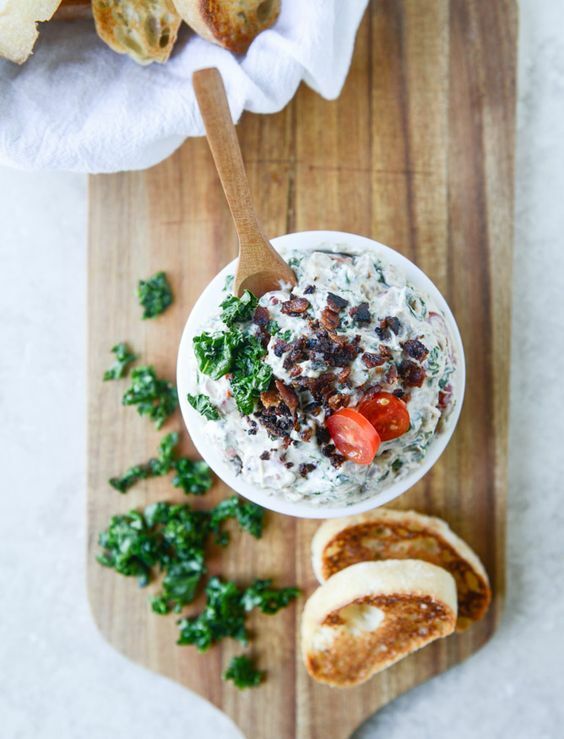 Put kale into this addicting BLT dip and nobody well ever suspect your healthy secret at your next picnic. 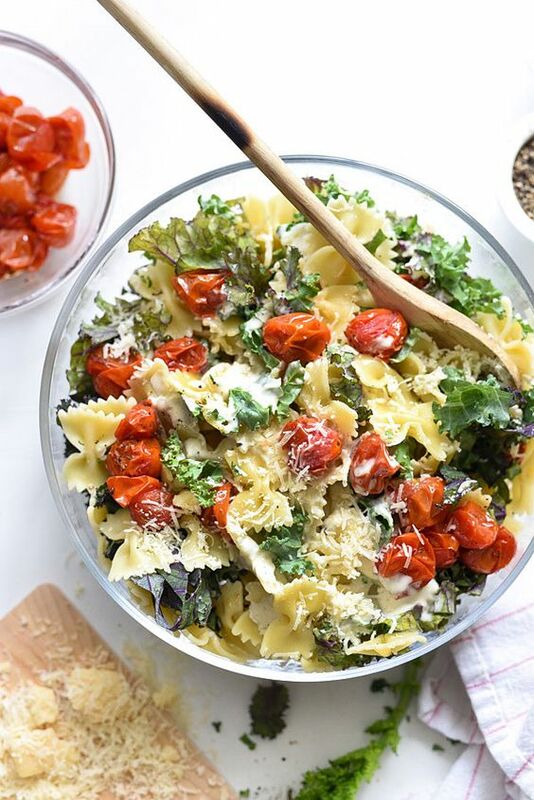 Kale adds both crunch and color to this beautiful pasta salad with caesar-style flavorings. 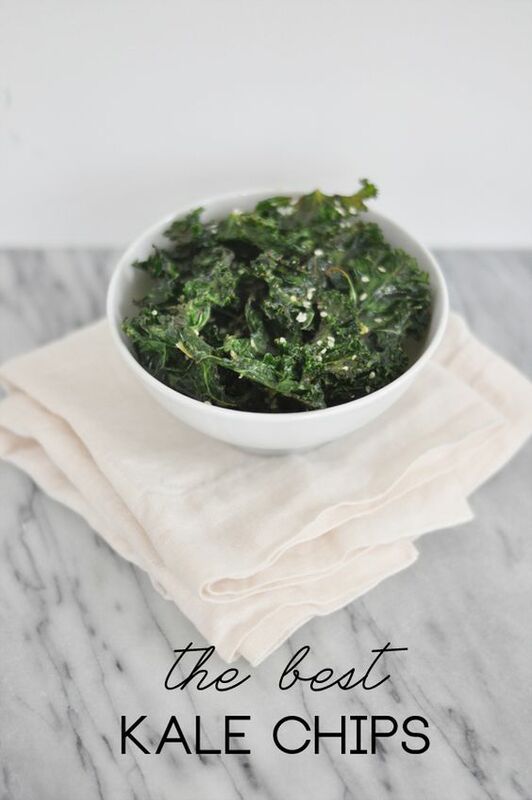 Roast down kale to make “chips” that are as crunchy and tangy as the real deal, but without the calories or fat.